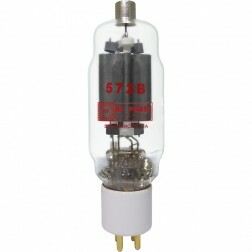 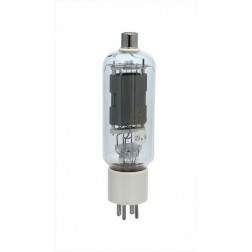 572B - Tubes - Transmitting, Audio, Misc. 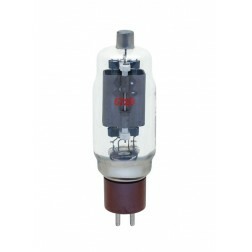 High-mu power triode for use in Class AB2, Class B, Class C RF, and audio amplifiers. 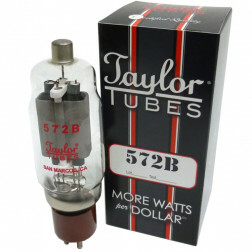 Early production with Plate in position where tube requires Veritcal Mounting. 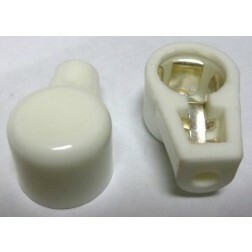 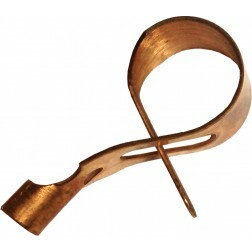 Not for Horizontal mounting! 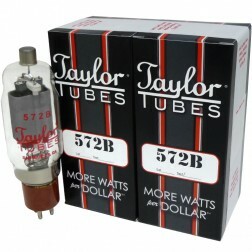 Matched Pair of Taylor Tubes.